Almost four decades after its launch, the new timepiece in the Bulgari Bulgari line is proof of the brand's tireless creativity and loyalty to its signature style. 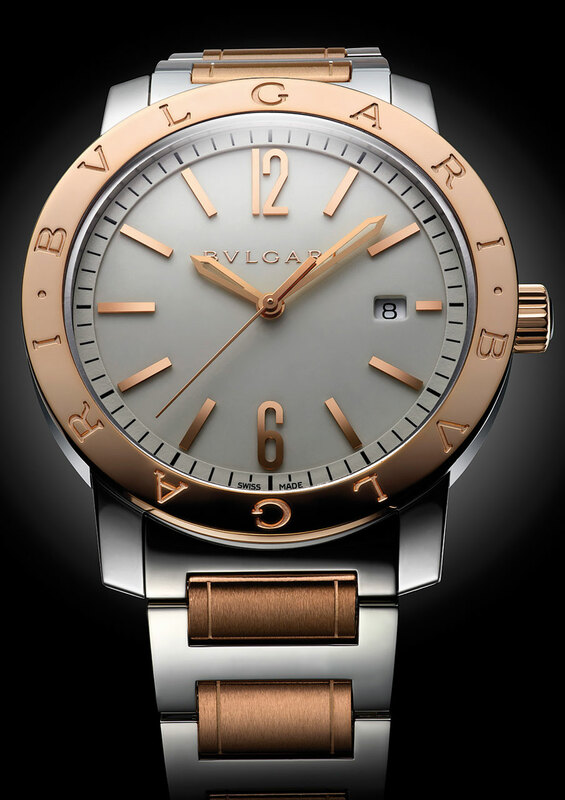 The BVL 191 automatic proprietary movement with instantaneous date is a jewel in the crown for 2013. This new timepiece lends itself to different executions, in pink gold or steel with matching bracelet or leather strap. The differences between the 1977 original and today's models are so subtle as to be almost imperceptible. 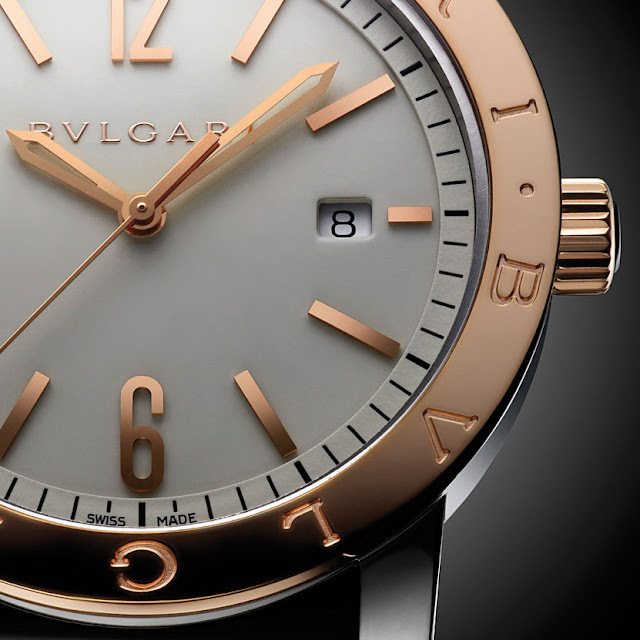 The bezel, twice engraved with the Bvlgari name, is slimmer, the case rounder, and the lugs have been trimmed to better blend with the bracelet. These details aside, the Bulgari Bulgari hasn't changed! Contemporary, fashionable and elegantly stylish, it remains the fabulous symbol of a particular way of life.